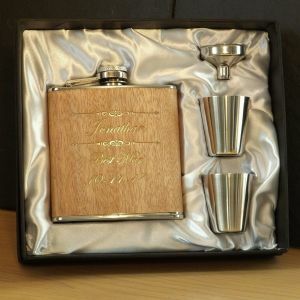 A wonderful sentimental gift for the Father of the Bride! 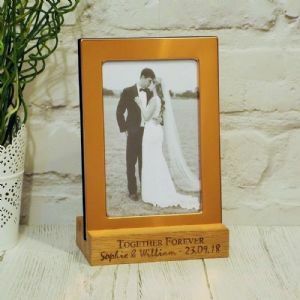 This personalised Wedding keepsake commemorates your walk down the aisle on your Wedding Day. 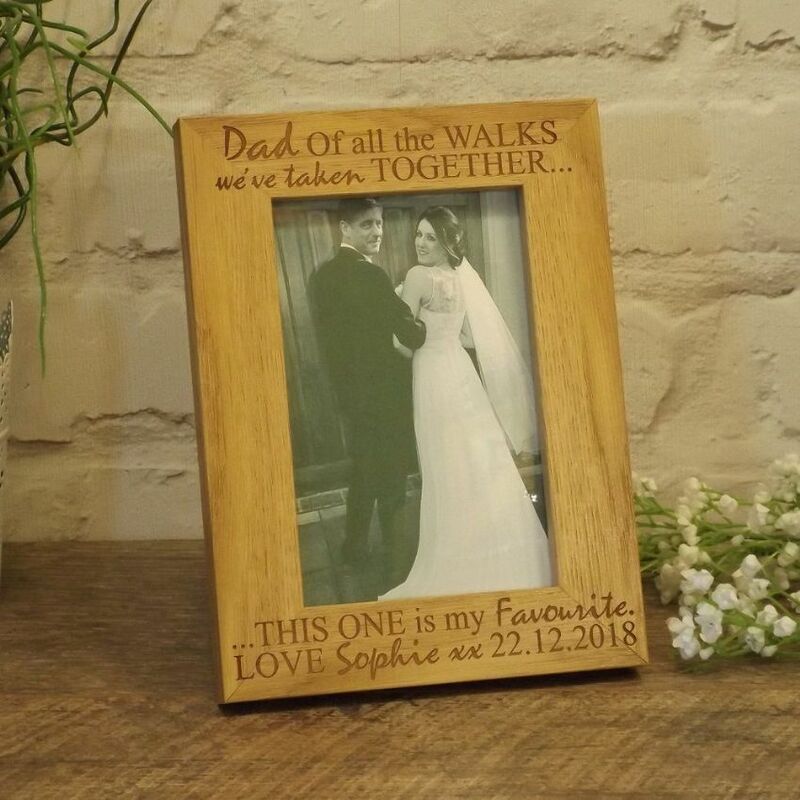 The perfect gift from a Bride to her Dad. 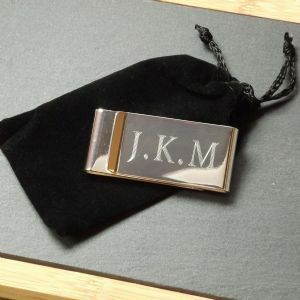 14.5cm x 20cm x 1.5cm (deep) approximately and holds a 4 x 6 inch portrait photograph. 17.5cm x 22.5cm x 1.5cm (deep) approximately and holds a 5 x 7 inch portrait photograph.